As the weather in Lithuania gets warmer and warmer, officials are warning that ticks' peak feeding period is soon approaching. Experts have said that adults are more susceptible to encephalitis and Lyme disease, both diseases that these ticks can carry. Ironically, the many green spaces and parks that Vilnius is often praised for can also become breeding grounds for these parasites. 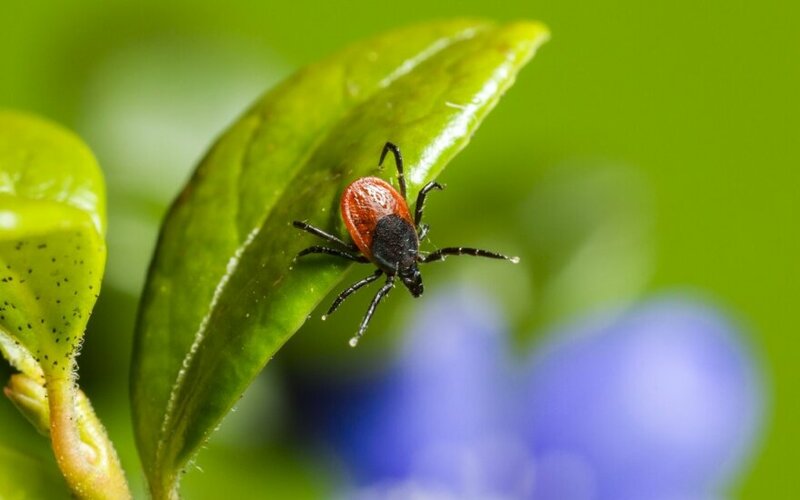 “Ticks began appearing in the end of February because it was warm. There's no peak yet because it's still cool and there isn't much grass. It usually comes in April or the beginning of May. There is another smaller peak in autumn, but more people fall ill during this period because they go berry- and mushroom-picking,” said Biruta Zdanevičienė, head of the infections disease preventions and control division at the Vilnius Public Health Centre. “The Baltic states are an endemic zone – there are more ticks here, and diagnoses of the diseases they carry, than anywhere else in Europe. This is because of our green spaces, because our areas are not very urbanised, we have low population densities, numerous abandoned properties, and untidy parks. The conditions for bloodsuckers aren't too bad,” she said. Vilnius is often called Europe's greenest capital because it has many “wild” and untended territories. It is also one of the most dangerous cities as far as ticks and tick-borne infections are concerned. 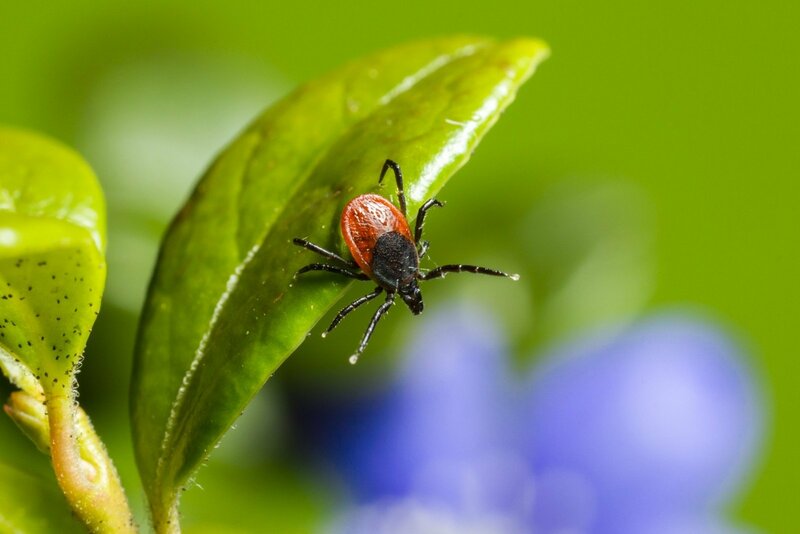 Last year, the Vilnius Public Health Centre did not perform tick monitoring due to a lack of specialists, but it also did not notice any large spikes in disease diagnoses. 66 people contracted encephalitis in 2012, 78 in 2013, 45 in 2014 and 49 in 2015. More people contracted Lyme disease – 692 in 2012, 751 in 2013, 628 in 2014 and 584 in 2015. Across Lithuania, about 500 people a year contract encephalitis and about 2,500 people a year contract Lyme disease. “Environments suitable for ticks include leafy trees, untidy areas, unmowed parks, piled-up garbage, weed shrubs. Ticks' primary hosts are small rodents,” said Zdanevičienė.